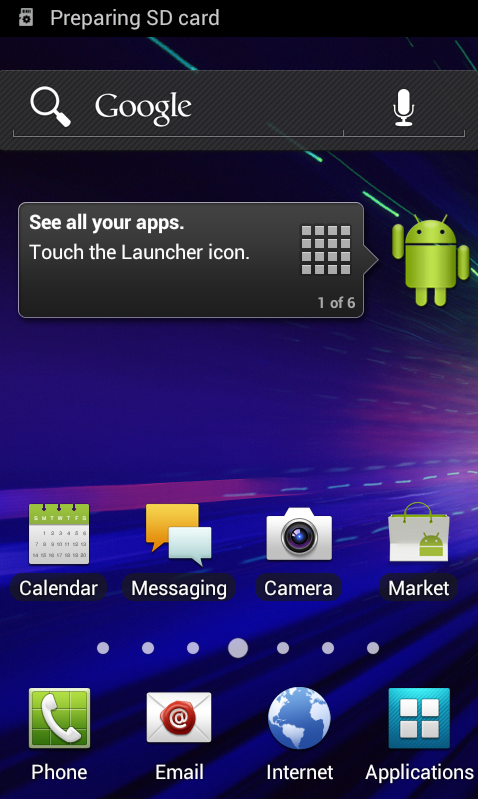 It looks like users of Samsung's Galaxy SII Skyrocket are getting a chance at some Ice Cream Sandwich goodness a little sooner than anticipated – earlier this evening, RootzWiki posted a leaked build of ICS for the Skyrocket, dated March 14th. From the build.prop, it would seem that this may be the official release build, but of course there's no way of being positive. Those with Windows and a copy of Odin can download and flash away. 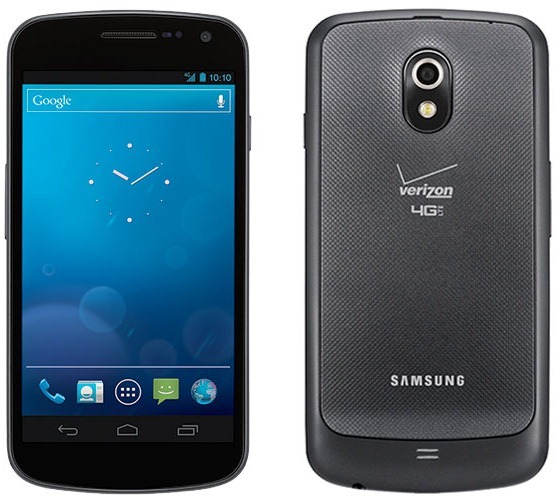 In our biggest giveaway yet, we're handing out a whole boatload of awesome Samsung Android products - including the Verizon Galaxy Nexus, T-Mobile Galaxy Tab 10.1, and the T-Mobile Galaxy S II. Also included are the Captivate Glide and the Exhibit II 4G, all courtesy of our friends at Samsung's Mobile US division. 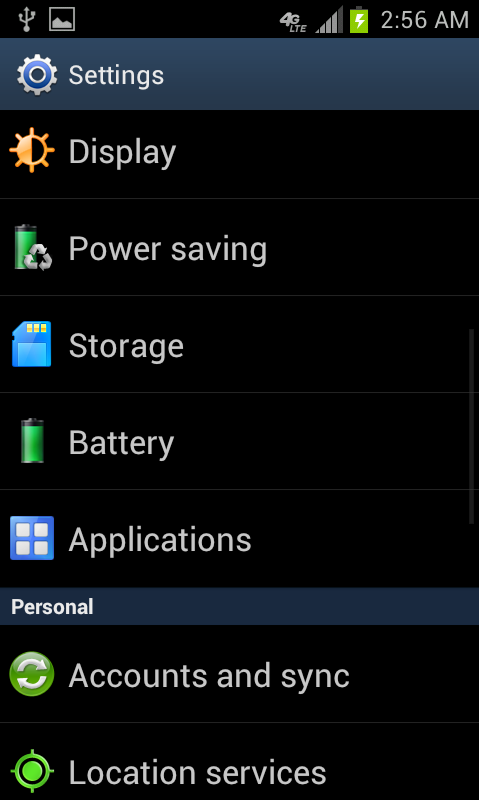 This contest is open to US entrants only (they're US-only devices and Samsung USA is sponsoring, sorry guys). The official Galaxy S II press conference has only just begun (it's streaming live now), but all 3 carriers we've been expecting to see the S II on - Sprint, AT&T, and T-Mobile - have already sent out their press releases. 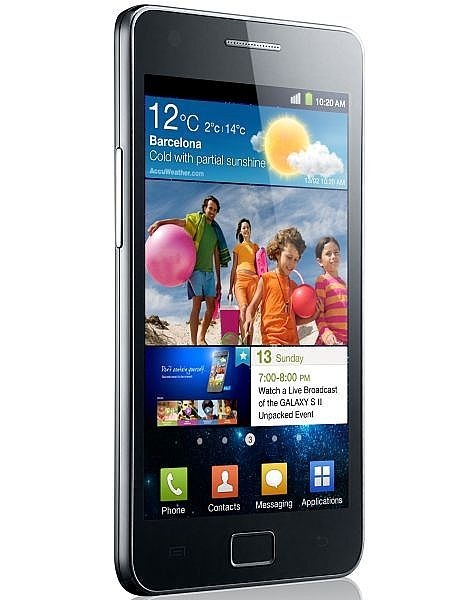 The Galaxy SII is already available in Europe and Korea, debuting as Samsung's fastest selling smartphone to date. The 3 variants in the U.S. will share many of the same specs, but some aspects, such as the screen sizes, battery capacities, and mobile radios, will be different. Samsung Officially Announces The Tab 8.9 LTE And The Upgraded 1.5GHz 4.5" Galaxy S II LTE. Could The US S II Variants Have These Upgrades At Launch? Whoosh - looks like we can take the report of upgrades to the already impressive Galaxy S II and the upcoming Tab 8.9 from the rumor bucket and place it carefully on top of the confirmed stack. In fact, the rumor was not only spot-on regarding everything Samsung just officially announced, it even had more information that Samsung didn't cover, which means some details will keep the rumor tag until we find out more. 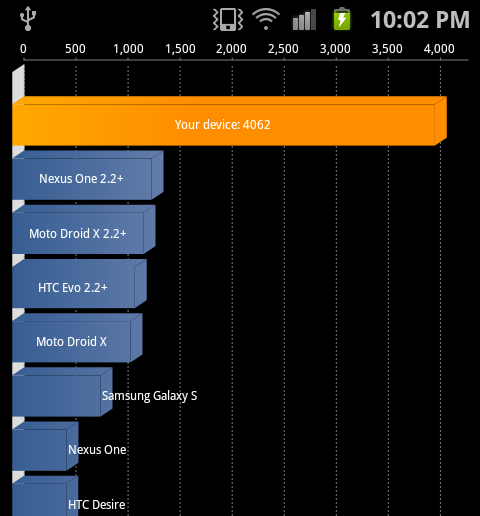 XDA member and SetCPU developer coolbho3000 has managed to take an already great (and quick) device, and made it a little better by overclocking it to 1.5GHz. It may not be the fastest overclock we've seen in raw hertz, but it is the fastest we've seen in terms of actual computing power. 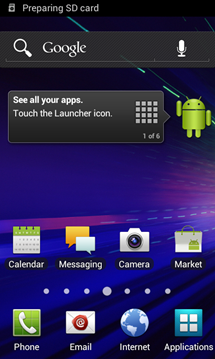 Remember when the XOOM was overclocked to 1.5GHz? It snagged a 2854 in Quadrant. The SGSII: 4062. 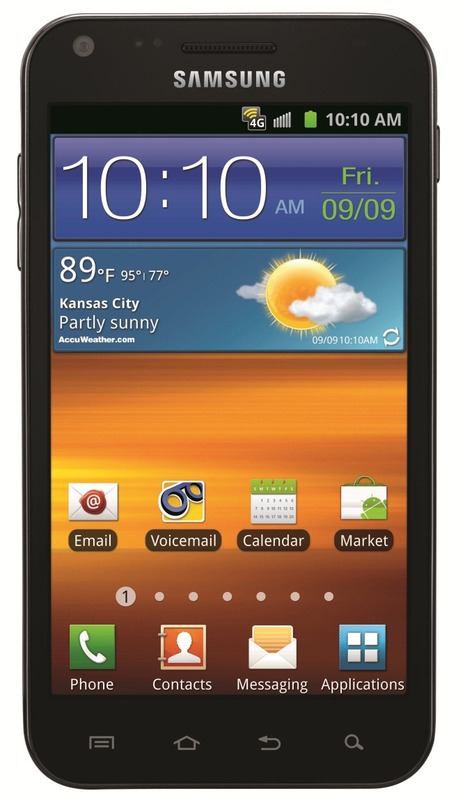 Samsung Galaxy S II i9100 Pre-Orders Are Live, Shipping In March? 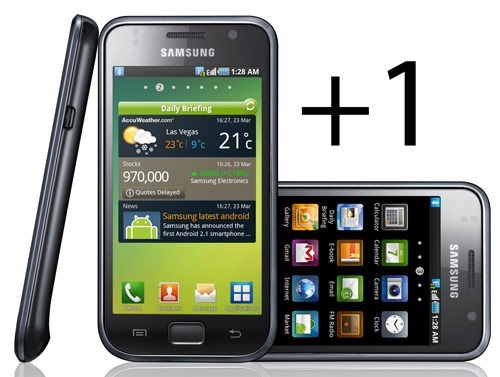 Could the ship date for Samsung's Galaxy S II i9100 be moved up to March? So says UK eTailer Clove, who has apparently had pre-orders open for some time now, with prices at £510 and £590 for the 16GB and 32GB versions. Surprisingly, it turns out they're not the only one with open doors - Mobile City Online is taking pre-orders for the i1900 as well, charging $700 with free shipping, with a ship date of Q1 2011 (which would be by the end of March).